Featured by Apple in the new TV-ad "Strength". 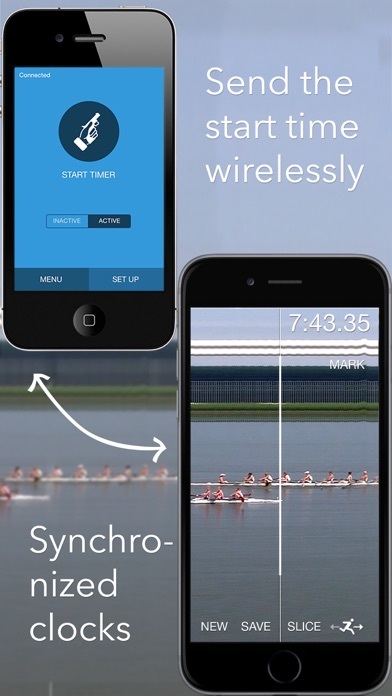 SprintTimer is a unique sports timer and photo finish app that employs the same techniques as the timing equipment used at the Olympics. 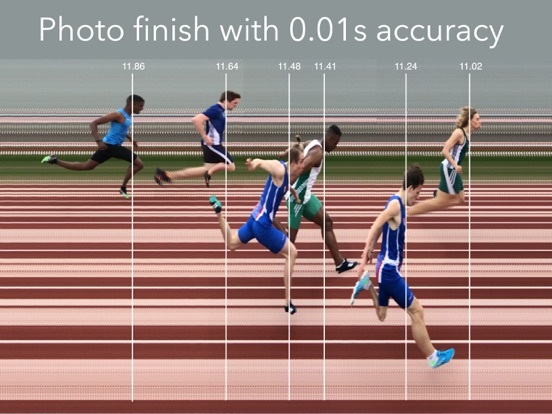 Start the timer and point the camera towards the finish line. 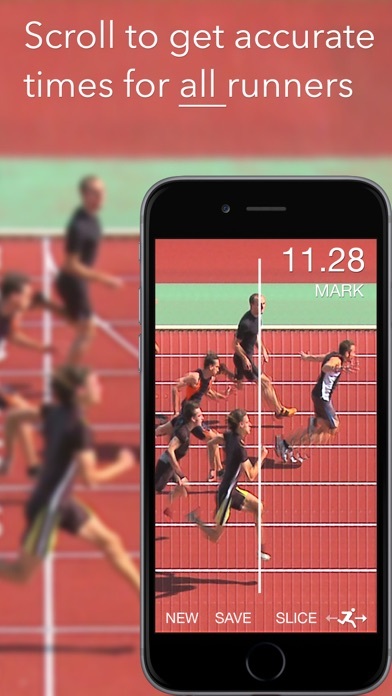 The app creates an image where you can scroll to get the time for each competitor with a 0.01 s resolution. 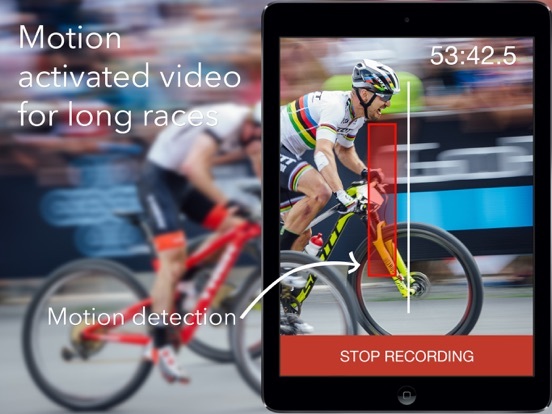 SprintTimer also includes a motion activated Video Finish for longer races and a Start Sender for wirelessly controlling SprintTimer from another device. 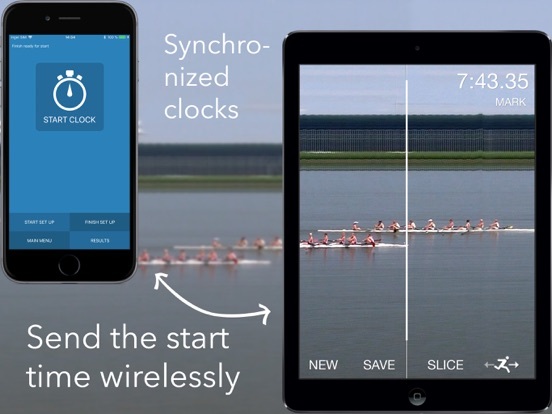 SprintTimer is used all over the world for practice and competition in, for example, track & field, cycling, skiing, speed skating, car racing, rowing, kayaking, horses or greyhound racing. 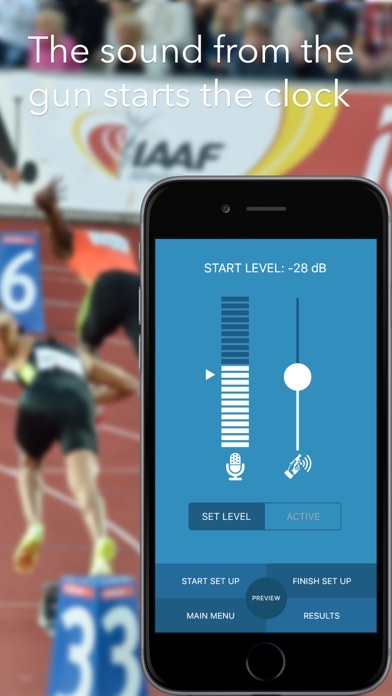 "Without a doubt the best App available on the market for sprinters and coaches who want accurate timing to see their development." 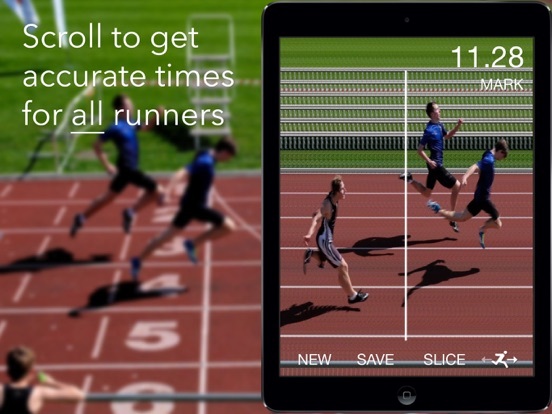 "The app is very professionally set up and you can very easily capture your whole Track event." 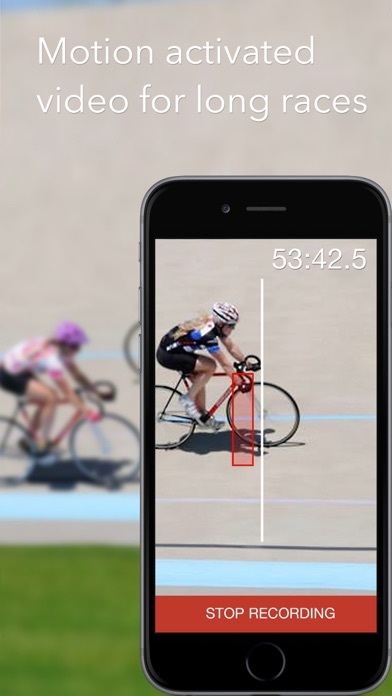 "Very useful app for measuring and/or verifying close finishes to track and field or road races." - Amazing. This application is awesome and the results are really accurate. 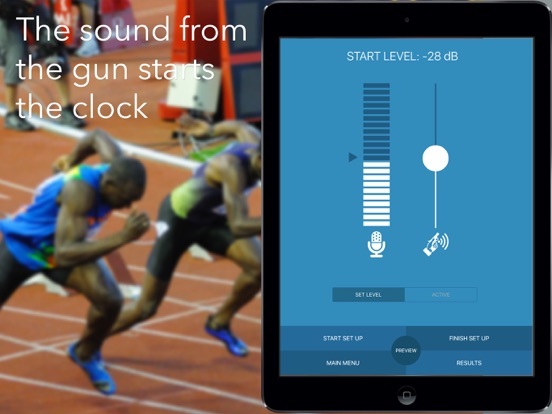 - What a brilliant app! 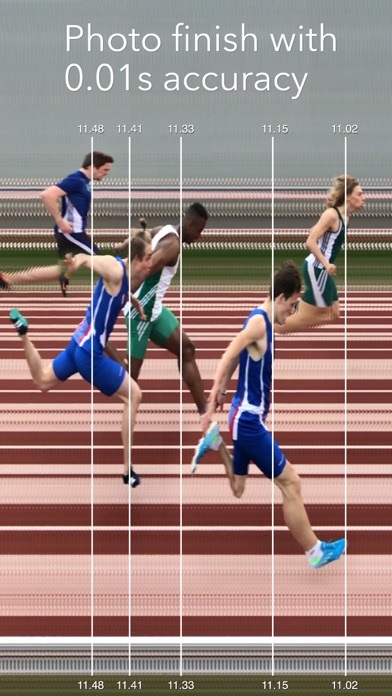 Our £9k photo finish camera broke down and this app was a real life saver and worth way more than £1.50! Highly recommended. - This app is wonderful. We use it to time all our meets. - Nice, nice, nice! Using it for our youth track team. Love it! 5 stars! - Thank you so much for developing this amazing app just when we had ran out of options. - Congratulations on developing a really clever and useful app. - Love what you did with sprint timer app.